The Nigerian film industry has lost yet another talented soul in the form of popular scriptwriter, Osang Abang. It is a sad day for the Nigerian film industry creatives as they mourn the loss of one of their own, Osang Abang. 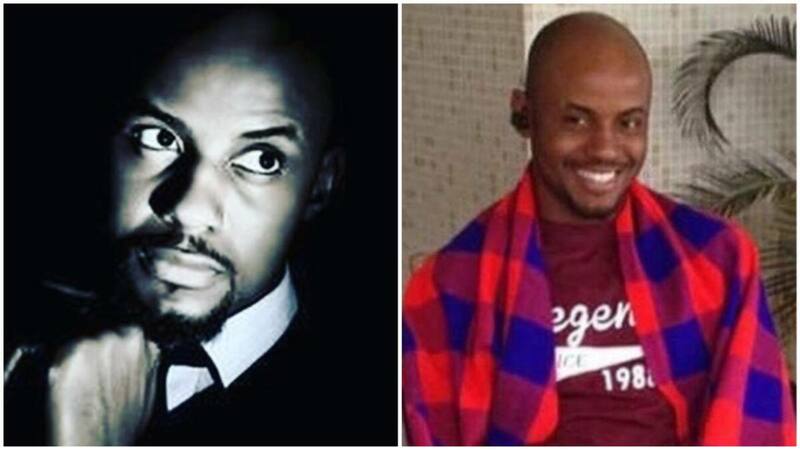 The graduate who worked as a scriptwriter for Mnet's Tinsel, died in a bus accident, on Thursday, February 7 and was buried on February 11. Actress, Funlola Aofiyebi-Raimi took to Instagram to mourn him: "My goodness!!! !Saddest news so far in 2019! !You could have been an actor but you chose to be a writerWe discussed that story idea but you didn’t get to pen itThank you for soooooo many dramatic twists in all the Africa Magic TV shows(Tinsel, Hush, Battleground and more) R.I.P. Osang Abang, we must not question God but this one is too painful! !Nigeria just lost another great talent! " The talented writer also worked on other Mnet production. He was the head writer of the series, Battleground. Other projects he worked on includes Forbidden, Hush, Hustle, Jemeji, EVE, and Ajoche. Meanwhile, Nollywood also lost one of its talented actors. The actress reportedly died on Monday, February 4, after she had a heart attack at her residence in Ibadan. Ijewuru was one of the wives of late veteran actor, Olusola Ishola Ogunsola, popularly known as Isho Pepper.